CONTENT IS CORE PART OF YOUR CAMPAIGN, WE MADE IT EASIER FOR YOU. 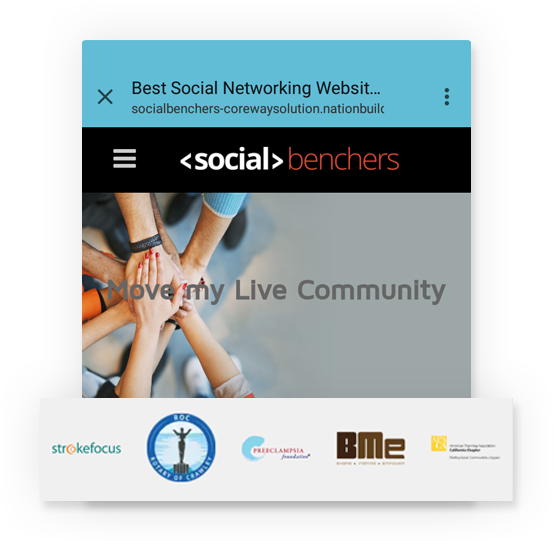 NationBuilder lets you to create various types of blogs, such as issues, news, reviews and blogs. 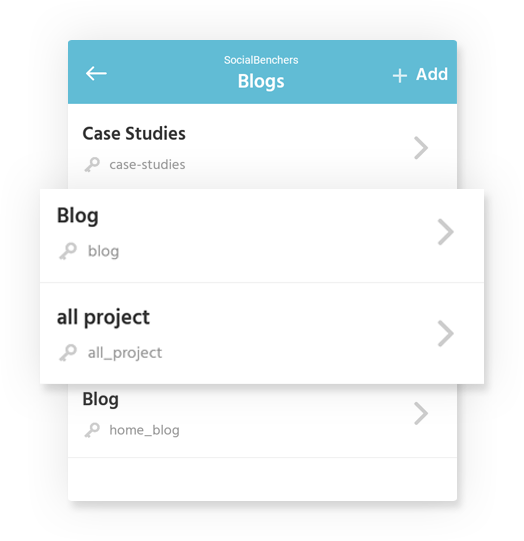 Using this app, in less time you can manage all blog types as well as blog posts. Obtain the list of basic pages at a single place, from where you can easily add new or edit the existing page content rapidly. Publish/Unpublish your pages quickly within in the list. 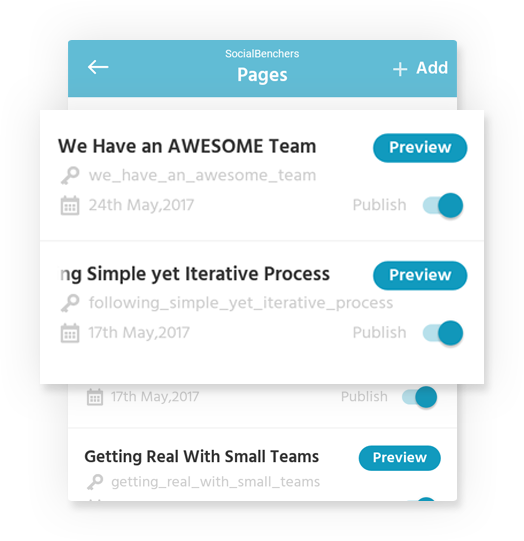 No need to go here and forth to preview your changes after saving your page contents, simply preview it within the app. We know that contents act as core of today’s digital world. 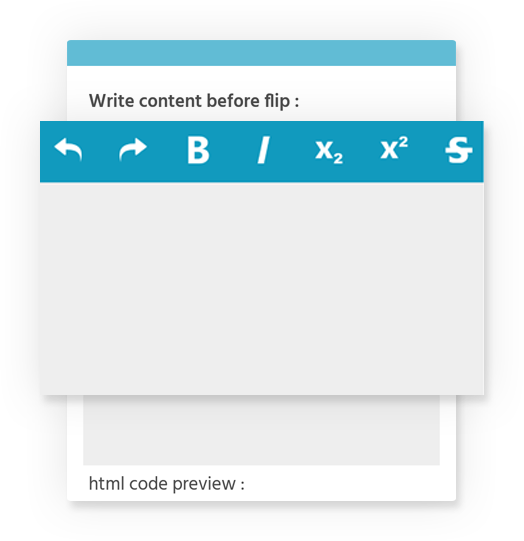 Hence, we provide rich text editor to allow you style the page/post contents quickly and easily.